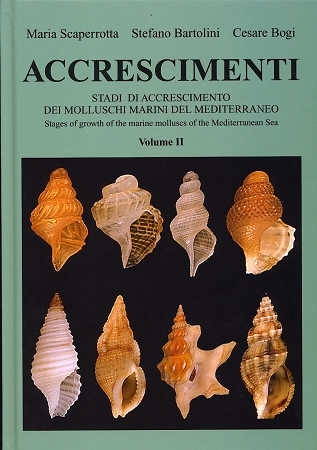 The third volume in this series continues the series with some truly amazing close up photos of various mollusks found in the Mediterranean Sea. 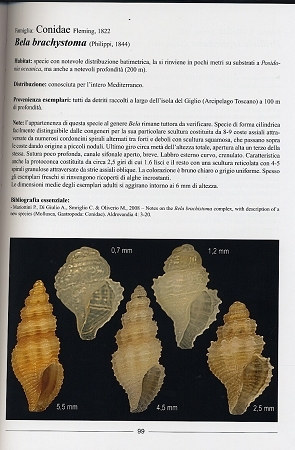 It is amazing to see some of these shells which closely resemble adult shells of their species and others that are very different from the adult forms. So far as we know this study is the first one done to show the growth stages of these shells. It is, like the first volume, a remarkable book and we anticipate more volumes in this series to come.As in volume I this book is bi-lingual. 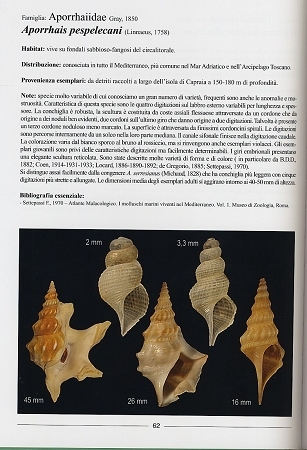 The plates are accompanied with information about the shells in Italian, the English translation follows the last plate. 4th Volume in this great set! 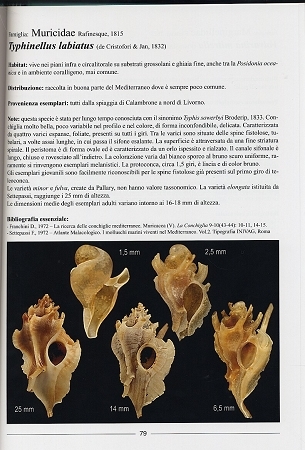 Copyright MdM Shells & Books. All Rights Reserved. eCommerce Software by 3dcart.